Kingston University Big Read has announced their 2017 shortlist of books. 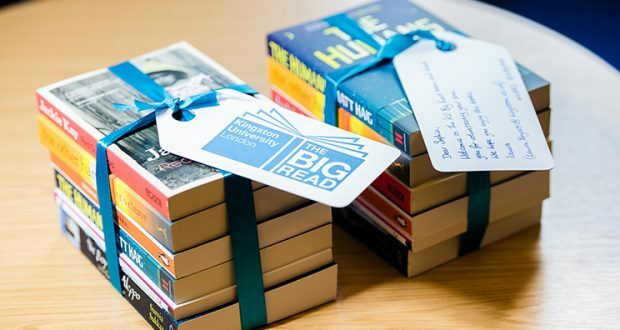 This year will mark the third year that Big Read will be handing out a carefully selected book to new students before they arrive at Kingston. Kingston university is the first in the UK to establish a scheme like this on such a large scale. They have selected six books which will be put before a panel of faculty members and students who will choose the final book. “It makes the students feel really welcome before they arrive,” Dr Baverstock said. Students are also able to join in by borrowing the book from the library and from September onwards Big Read will organise events such as “meet the author”. This short fiction is set in the early 1980s and is from the perspective of an eight-year-old foster child who is forced apart from his brother and parents. The book is set in Nigeria and follows the journey of the protagonist: a Los Angeles journalist who has an affair and returns to his hometown to make a documentary on ex militants before discovering some sobering truths. In a complete role reversal of the sexes, the premise of this novel is that women suddenly develop the ability to kill with a single touch. The story shows how power, no matter whose hands it is in, will always be used for evil. The paperback copy of this comes out in July but the publishers are willing to bring it forward for Kingston University, meaning the first paperback edition could be published by KU. 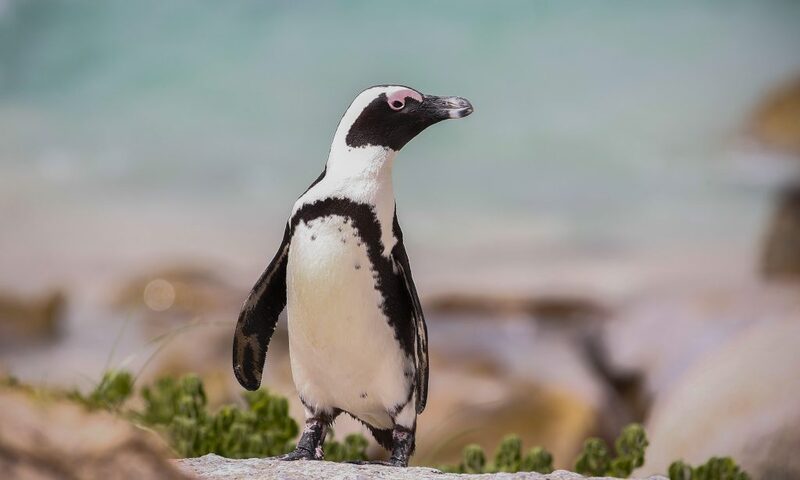 This travel book is based in Africa and follows a young Kenyan girl as she travels around Africa with a desire to save the world. The protagonist is an Argentinian who finds a tar covered penguin in rural Sussex and brings it back to Argentina. The winning book will be announced on April 13. Hi, after reading this remarkable piece of writing i am also cheerful to share my knowledge here with mates.